We are a vibrant group of over 60 women who gather each Tuesday evening to sing and learn the musical artform of barbershop harmony. 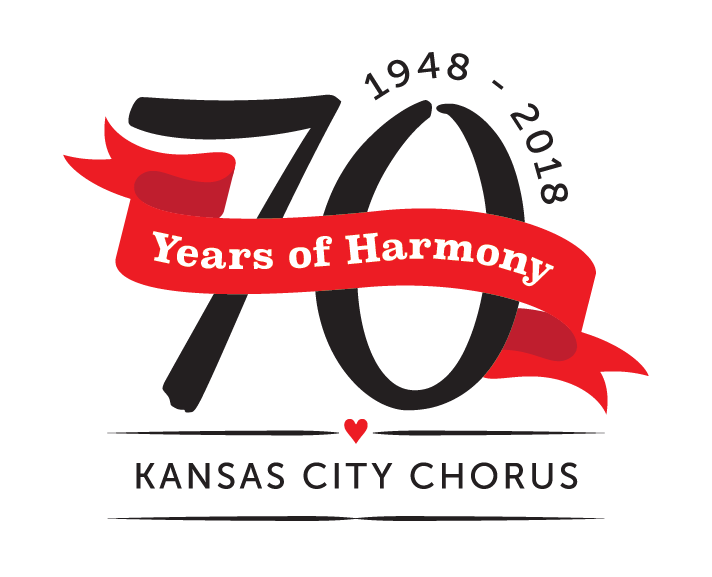 Make your next event really fun and memorable with a performance featuring entertainment by the Kansas City Chorus. Discover a place you can thrive - a place women can connect through the love of music and have a great time in the process! Mission Statement: "The Kansas City Chorus of Sweet Adelines International, is an innovative and vibrant sisterhood of women dedicated to musical excellence in performance of four part a cappella harmony, barbershop style. 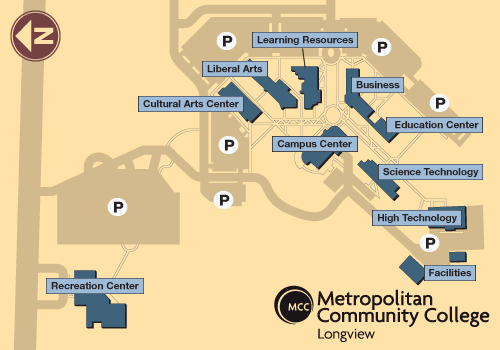 We enrich the lives of our members and communities through education, creative entertainment, and competition." Read more about Welcome to Kansas City! Chartered on October 30, 1948 - Kansas City Chorus is proud to be the oldest active chapter in the Sweet Adelines organization!  four-part harmony a cappella ensemble and the oldest active chapter in the Sweet Adelines organization.